T-Mobile's HTC HD7 Windows Phone? 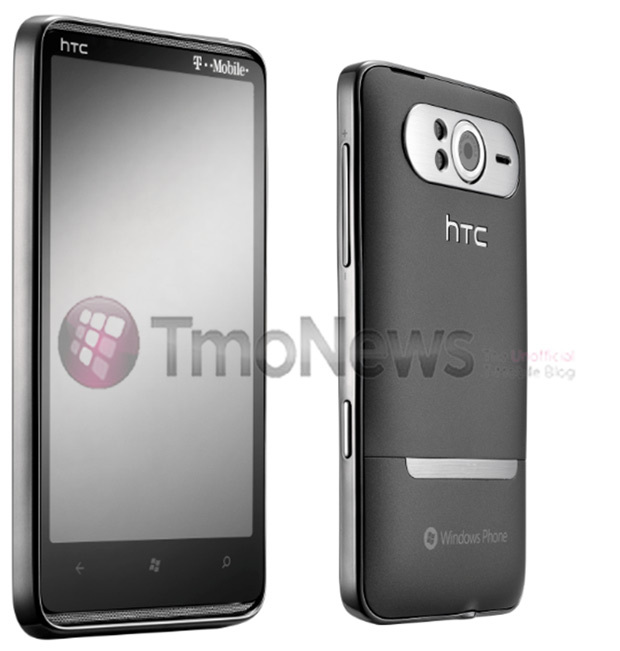 Home > Microsoft > T-Mobile’s HTC HD7 Windows Phone? T-Mobile’s HTC HD7 Windows Phone? It appears to be missing a front facing camera, but let’s wait until the official announcement and photos tomorrow. It’s not missing a front facing cam imo. It just doesn’t have one.